I don’t get to do it as often as I used to. 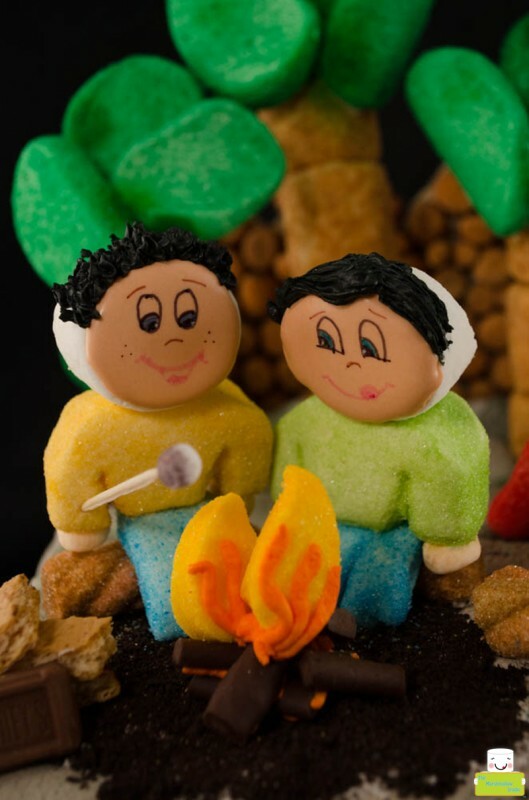 Every two years I return to Cake Camp in Las Vegas, Nevada to teach marshmallow art. 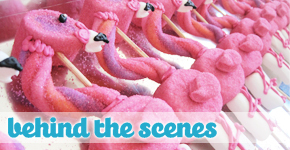 It’s such a dreamy experience to be among such a mega talented group of sugar artist and instructors. Two years ago we scrapped up our saving and headed to Las Vegas to try our luck at Cake Camp. Fast forward two years and here we were again except this time we lived in Las Vegas and I was teaching too. I cannot believe how fast time had flown by and how much we have accomplished as a business, a family and a sugar artist in this time. 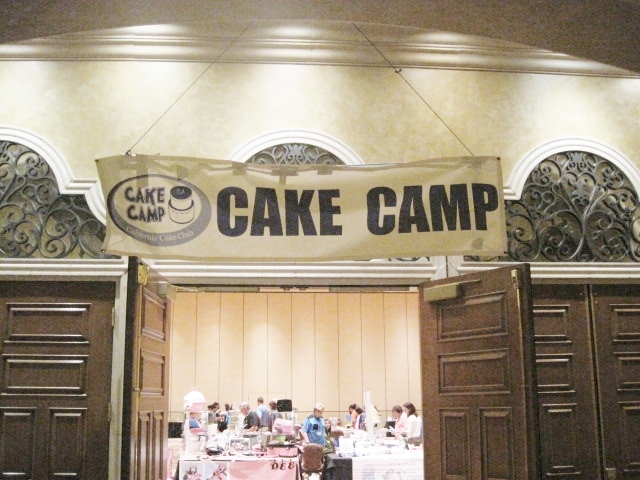 We just got back from Cake Camp 2011 in Las Vegas and I cannot wait to tell all of you how amazing Cake Camp was. We had a total blast! It was our first big show and we really didn’t know what to expect so we thought we’d give it a shot. I was thrilled to see the reaction of people when they saw our booth. 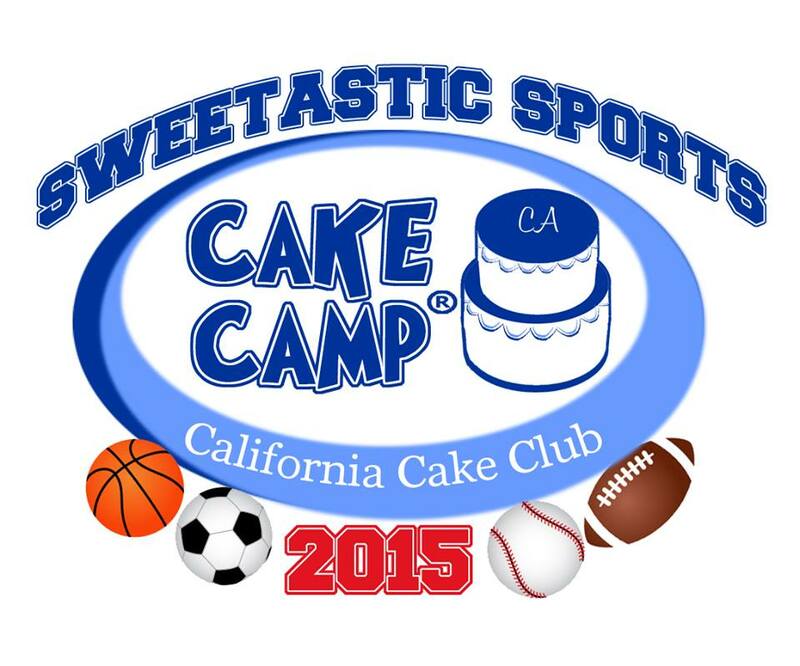 VIVA LAS VEGAS & CAKE CAMP!!! Watch out Vegas, here we come!!! 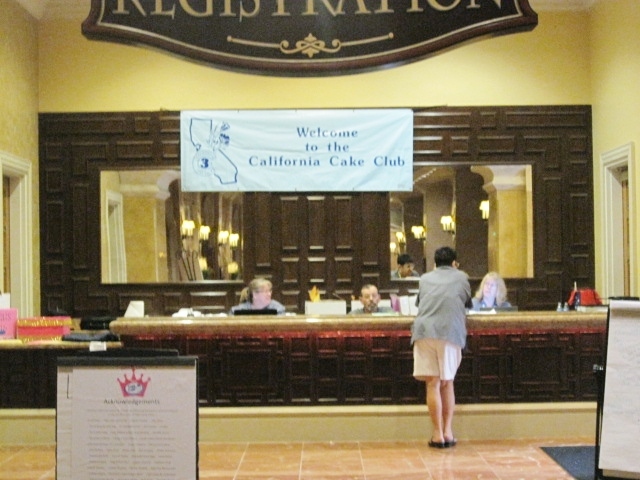 We will be attending Cake Camp 2011 from July 14-17 at the Green Valley Ranch Resort and Casino in Las Vegas, Nevada. 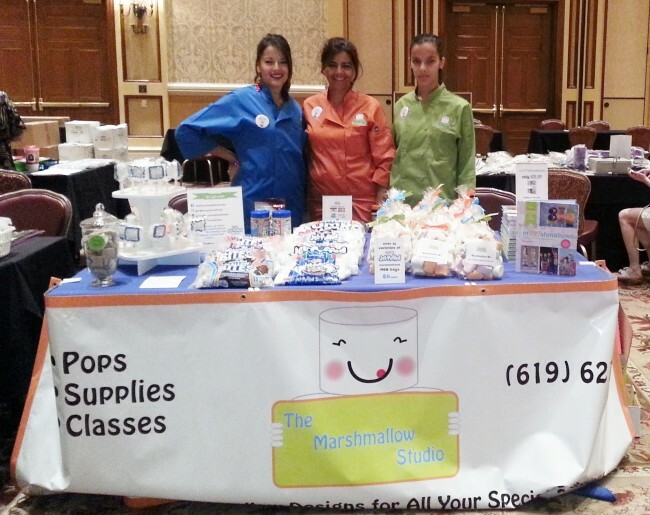 We will be selling marshmallow bags and little sample pops as well as displaying our designs/pops. Classes are for registered attendees but the Vendor Room and Cake Gallery is open to anyone, so come and say hi and see these awesome sugar creations! I think after all this time working with marshmallows I’ve learned that creating large showpieces is what I like doing the most. 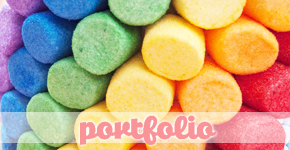 Every holiday and special occasion I get to create something special for KRAFT Jet-Puffed marshmallows. For this piece, I used 10 different varieties of marshmallows, sugar, royal icing, and Oreo cookie crumbs. 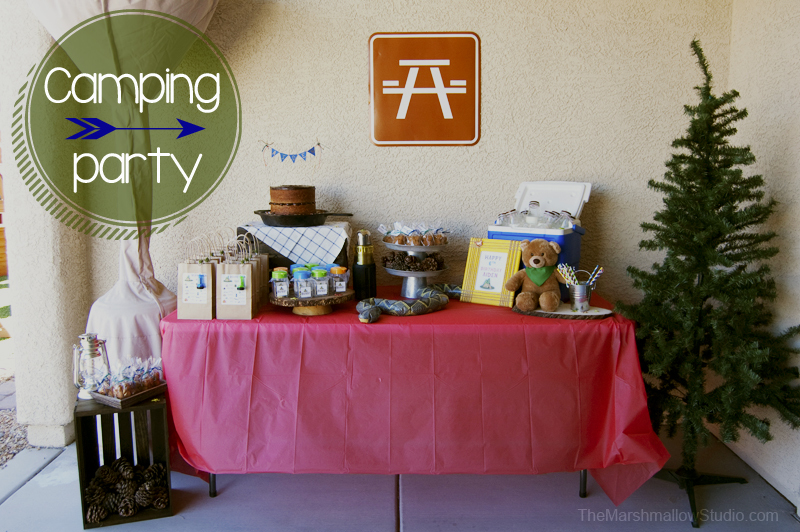 I’m guessing you have figured out a pattern here…..
Every holiday I make something grand with marshmallows for KRAFT Jet-Puffed Marshmallows. 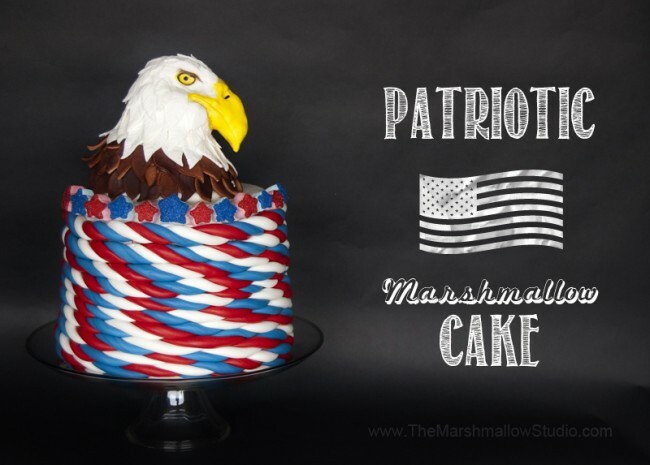 Two years ago I made a whole dessert table then last year I made a Star Spangled Flag cake and this year I challenged myself to do something different. Of course I still used marshmallows but this time I used them in a different way! 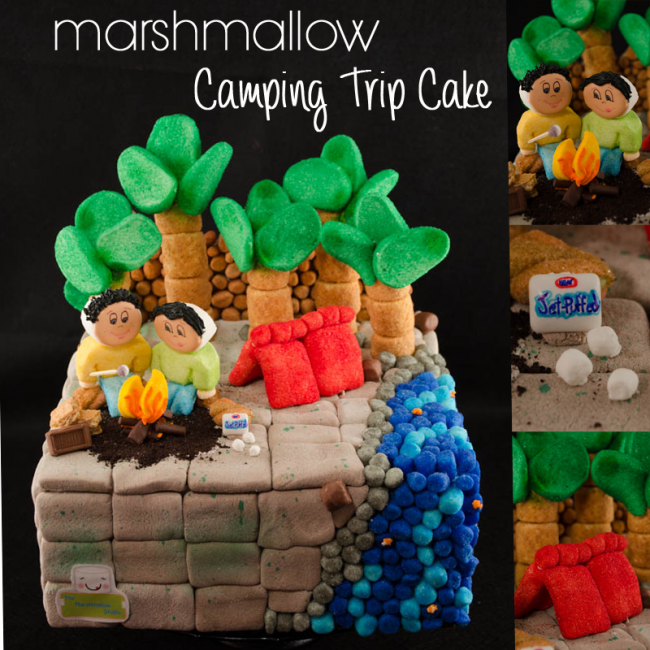 With this cake, I wanted to show how versatile marshmallows are especially for cake decorating.